"If something is cool, moms can’t like it. If moms like something, it can’t be cool." CINCINNATI--(BUSINESS WIRE)--According to ancient boy-law, “If something is cool, moms can’t like it. If moms like something, it can’t be cool.” That is, until the release of Old Spice’s Wild mom/son ad campaign and new eGuide “The Struggle is Real: A Wild Guide to Growing-Up for Moms & Sons.” The eGuide reveals nationwide study results that dig deep into the most divisive mom/son questions, offers tips from popular parenting expert Deborah Gilboa, M.D. (aka “Dr. G”) and supports Old Spice’s Wild Collection product lineup. Procter & Gamble’s Old Spice is the quintessential men’s grooming brand. 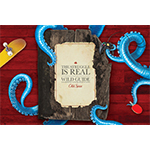 With nearly 80 years as an American icon, Old Spice is the authority on the male grooming experience and has leveraged this heritage to become the No.1 selling anti-perspirant/deodorant stick and body wash brand with guys of all ages. 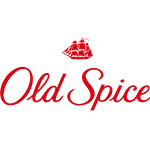 Old Spice offers a complete product portfolio for today’s man, including anti-perspirants, deodorants, body washes, body sprays, shampoos, hair stylers, after shaves and colognes. 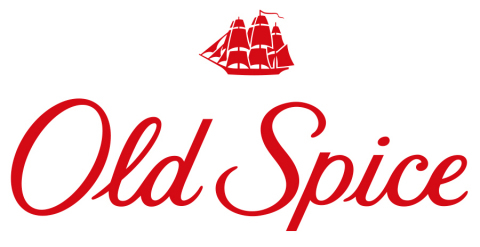 Check Old Spice out at www.oldspice.com, Facebook (http://www.facebook.com/OldSpice), Twitter (@OldSpice), Instagram (oldspice) and Tumblr (oldspice.tumblr).